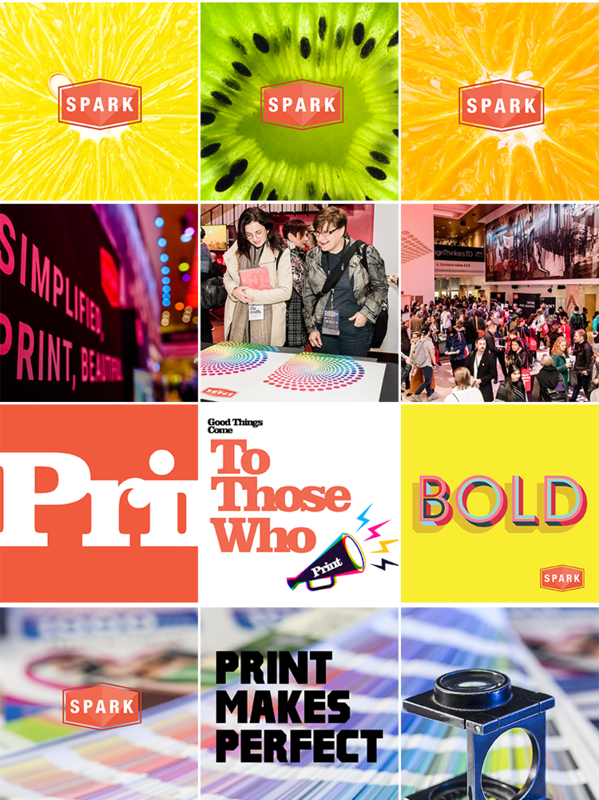 Spark is a print-on-demand service created for Canadian graphic designers. They were looking for help launching their digital presence. We created and executed a social media strategy including branding, video production, and messenger bot marketing. Our favourite segment of this project is a mini-series called Spark Stories, which highlights select Canadian designers/artists and lives on the IGTV platform.